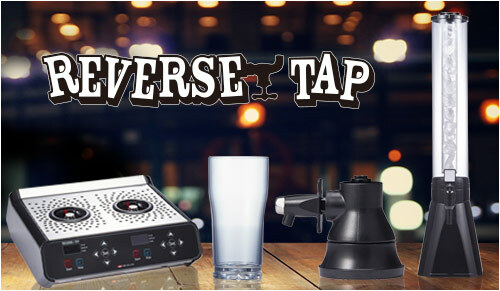 INBECON is proud to introduce ReverseTap exclusivity to the Canadian market. 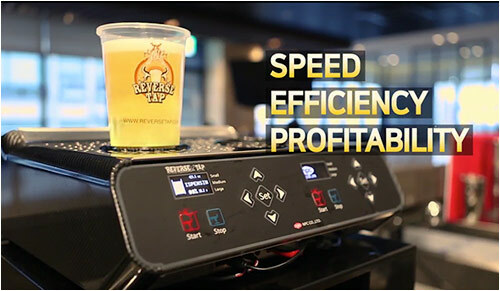 The company has made the commitment and taken responsibility for serving draft beer “from Keg to Cup”; by assuring the optimum use of every keg, serving the quality of each brand of beer, fast, cold and clean delivery. Inbecon offers a variety of ReverseTap products and solutions for your business. 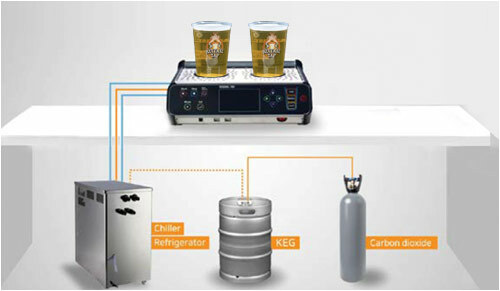 From keg to cup Inbecon believes in the highest grade of customer service. Get familiar with our systems through our marketing and educational videos.